Abstract Book can be download from here. 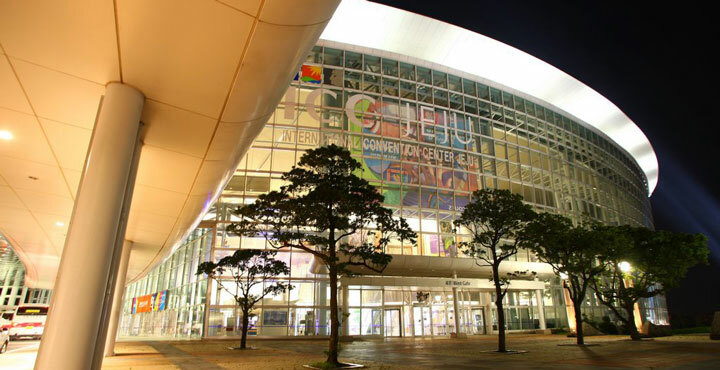 The second international Advances in Functional Materials (AFM) Conference was held at International Convention Center (ICC), Jeju Island, South Korea from 08-11 August, 2016. The conference brought together more than 500 scientists, engineers, educators and students from 59 countries. Among them, the two plenary speakers were Prof. Tal Margalith (University of California, Santa Barbara (UCSB) on behalf of Prof. Shuji Nakamura, Recipient of the 2014 Nobel Prize in Physics for inventing blue light emitting diodes, and Prof. Klaus Mullen, Director, Max Planck Institute of Polymeric Research, Germany. 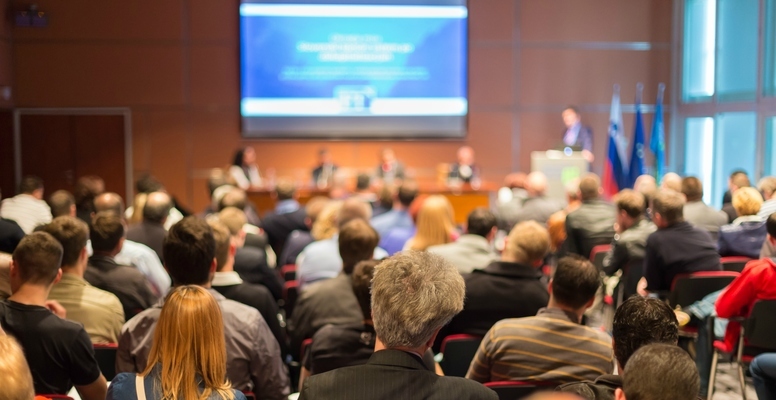 Nine keynote speakers presented their latest research in the field of functional materials. 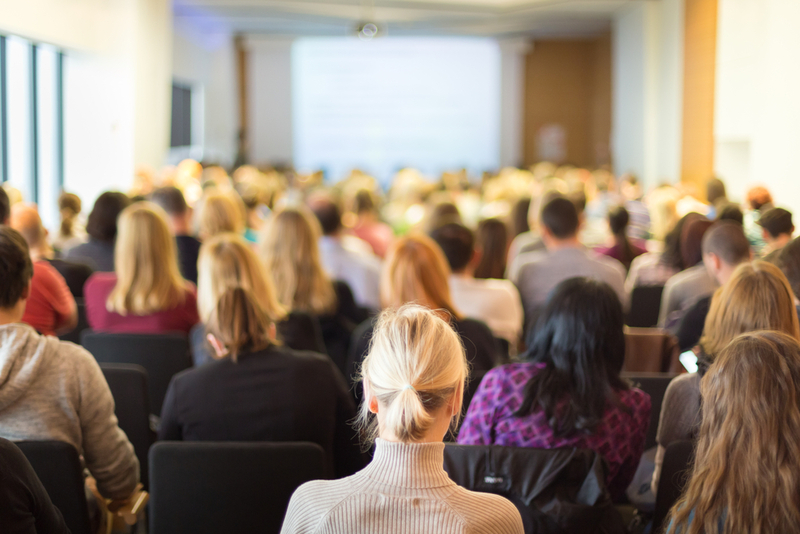 The objective of this international event was to present up to date researchers and the results in the field of functional materials. The conference also provided an opportunity for the delegates from all over the world to share their findings, and exchange cutting-edge ideas and applications to establish a fruitful research and business relationship with each other. Jeju is a South Korean island in the Korea Strait with its own unique culture. Jeju is full of breathtaking sights and unusual attractions: World Heritage Sites (such as Hallasan Mountain and Seongsan Ilchulbong Peak) and sandy beaches alongside turquoise waters. Small mountains ((called Oreum (오름) in Jeju dialect)) are found all across the island. The “Jeju Olle” paths offer a great opportunity to explore this unique landscape, leading visitors among quiet places off the beaten path. Among all of Jeju’s natural wonders, three sites have been recognized as World Heritage Sites by UNESCO (2007): Hallasan Mountain, Seongsan Ilchulbong Peak, and the Geomunoreum Lava Tube System. 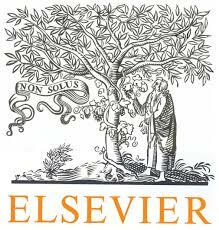 Selected manuscripts were published in Elsvier Journal; Materials Research Bulletin as a special issue. 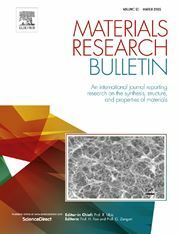 The issue contains papers covering several key topics in functional materials: multifunctional composite materials; thin films; polymers and ceramics; energy storage and conversion devices; biosensors and biomaterials; catalysis; and low-dimensional, nano and 2D materials. AFM conference highly acknowledge the funding and technical support of AAAF for the successful organization of AFM-16 event at International Convention Center (ICC), Jeju Island, South Korea from 08-11 August 2016. AFM also express their sincere thanks to Jeju Island International Convention Center administration, all the plenary and keynote speakers, session chairs, invited scientists from various institutions, contributing authors for the success of this conference and would also like to gratefully thank strong supports from Materials Research Bulletin for publishing this special issue.